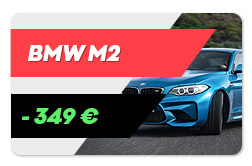 Do you want to rock with M2? Book now! 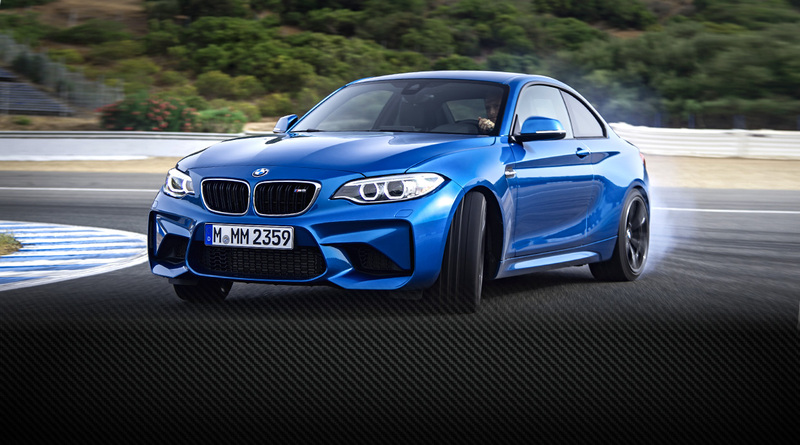 The new BMW M2 is ready for hard driving at «Green Hell». 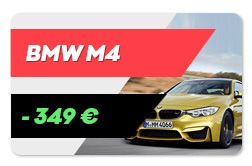 Drive a cool BMW M235i at the «Green Hell» Race on the 326hp BMW M235i at the Nürburgring Nordschleife. 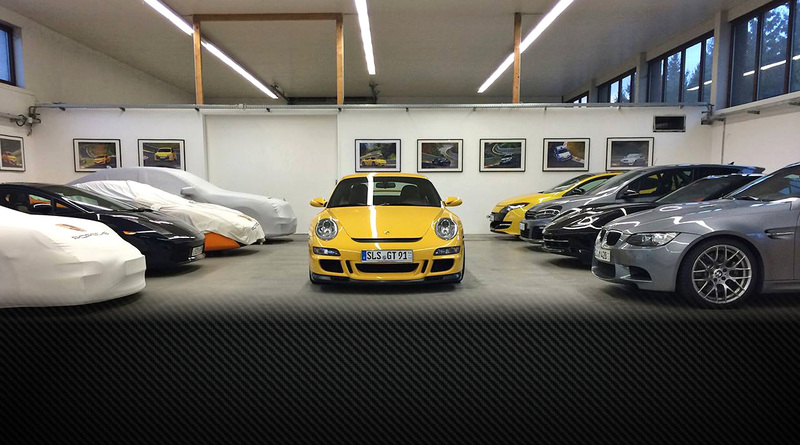 Our Garage and Parking at the Nürburgring Nordschleife We have parking place for you car at the race track. Tuning, service and more. 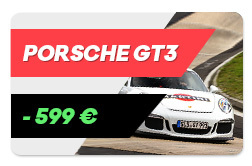 Race on the new Porsche GT3 at the «Green Hell» Drive and test the new Porsche GT3 on the most famous and dangerous race track in the world. «Nürburgring is something I will never forget! 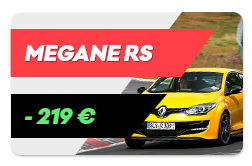 Even if you drive an ordinary Renault Clio RS, you’re sure to have an incredible experience. 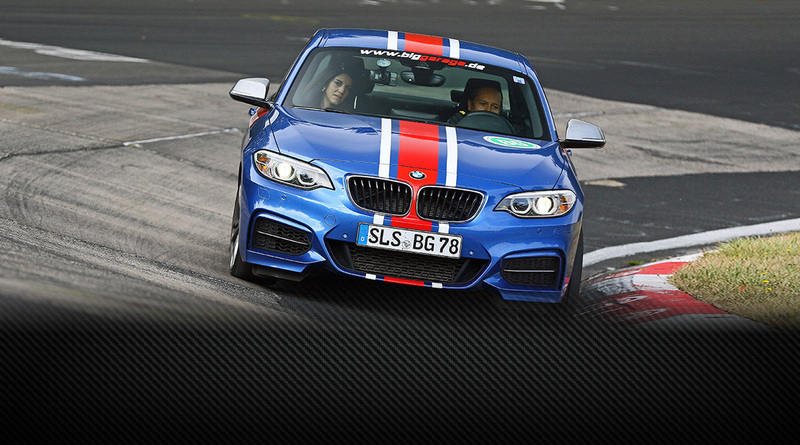 «Didn’t expect such an awesome grip on the corners at over 90 miles per hour. The car went through the chicanes and corners like it was on rails. was fast and scary as hell. organizers for such a great time at the Nürburgring. BMW M3 and Porsche GT3 were immense fun to drive and those two days at the Ring turned out to be a fabulously enjoyable experience. 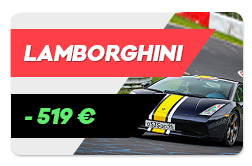 Nordschleife is the greatest racing track ever. Can’t wait to get back here again». «Stage 1», «Stage 2» and «Stage 3». Call and Order / We are waiting for you. tourist drives, track days and racing series. Helmets, gloves, shoes and other. RCN, VLN and 24-Hours Nürburgirng. Race and win / Go. always find a place for your car. We are waiting for your car in our garage. Transport, service, and quality control. 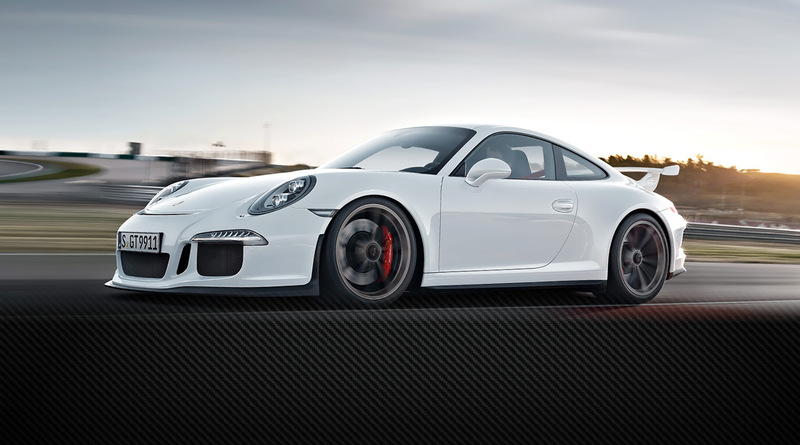 VIP shuttle with Lamborghini and Porsche GT3. A fast ride with the wind / Go.